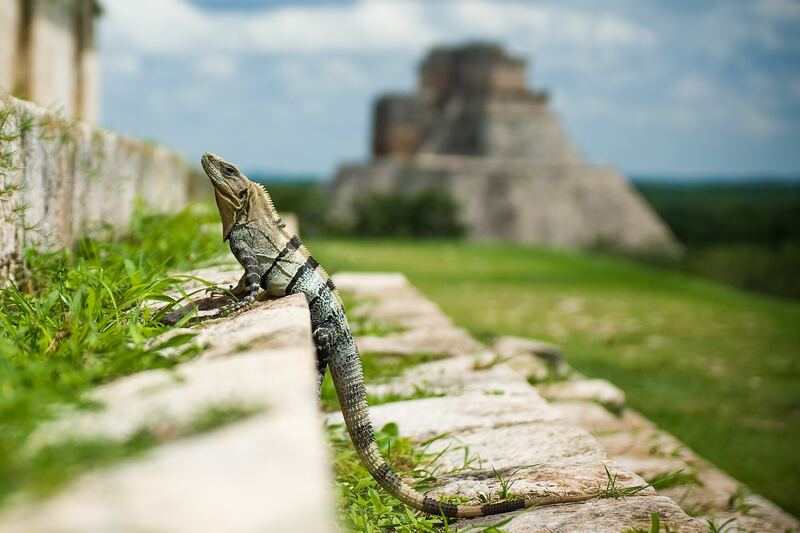 Delve into ancient history, swim with abundant marine life and stroll across white sandy beaches during your vacation to Costa Maya. This Mexican city welcomes you with a relaxed vibe, authentic flavors, vivid colors and a host of adventures sure to get the blood pumping. In fact, if there was a recipe for a vacation of a lifetime, this is one region with all the right ingredients. Here’s what you can do in the beautiful city of Costa Maya, as recommended by Carnival Cruise Lines.